Dominik Dancs's Blog – So many interesting things here! 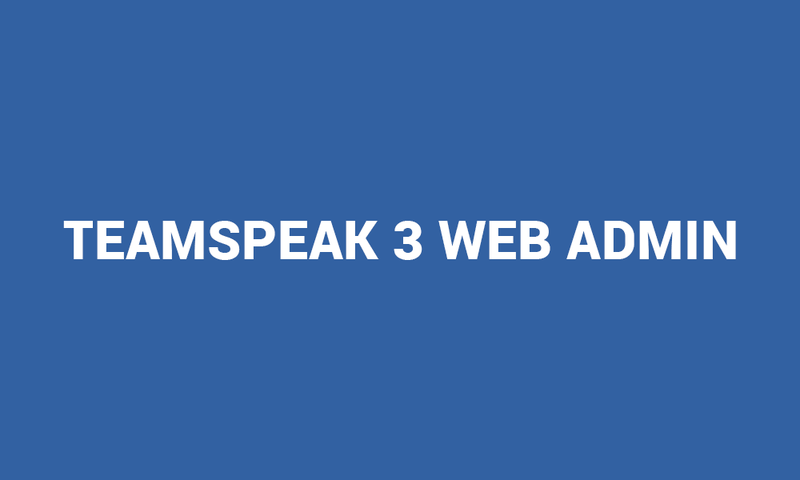 This will be a simple tool to manage your self-hosted TeamSpeak 3 server. It is web based and you will be able to access it from anywhere using your smartphone, tablet or PC. There will be more comming soon! Recently, I have started working on a small Java 2D game project. It will be a story based game, but with an interactive gaming experience. I will post a few updates about it later, when some progress will be made. Hey! My name is Dominik and this is my new Blog. I will post updates, etc. here to give you the latest information about what’s going on. Hope you’ll enjoy! © Copyright 2015-2017 Dominik Dancs. All rights reserved.